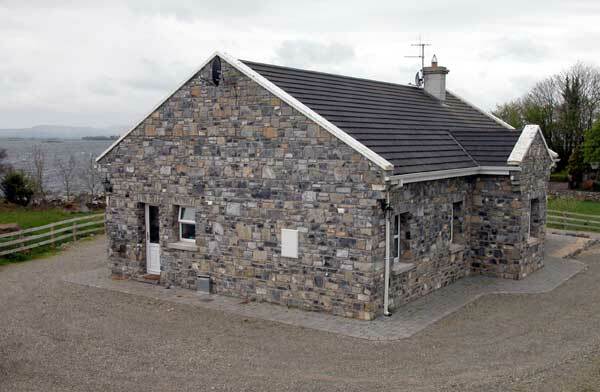 The stone cottage is located directly on the shore of Lough Corrib, app. 30 km away from Galway. It was built in 2004 on one acre with lake foreshore, absolutely tranquil setting, with panoramic views of lake and mountains. Click at the image to see other pictures! Click on a thumbnail for a large picture!